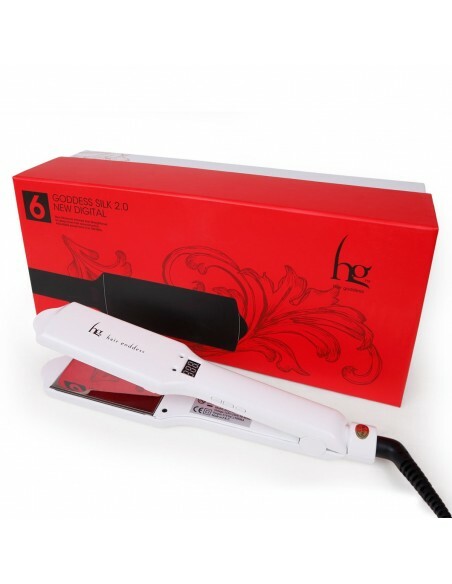 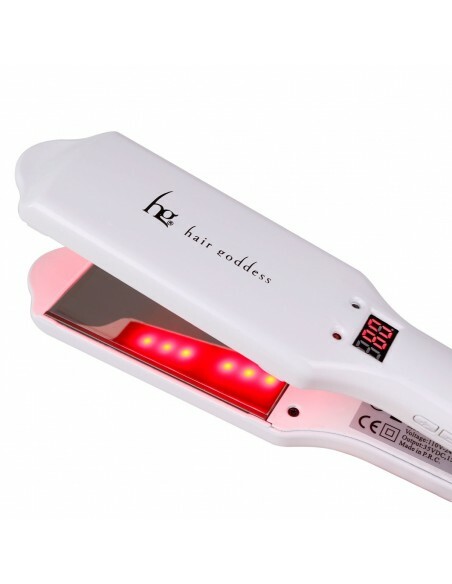 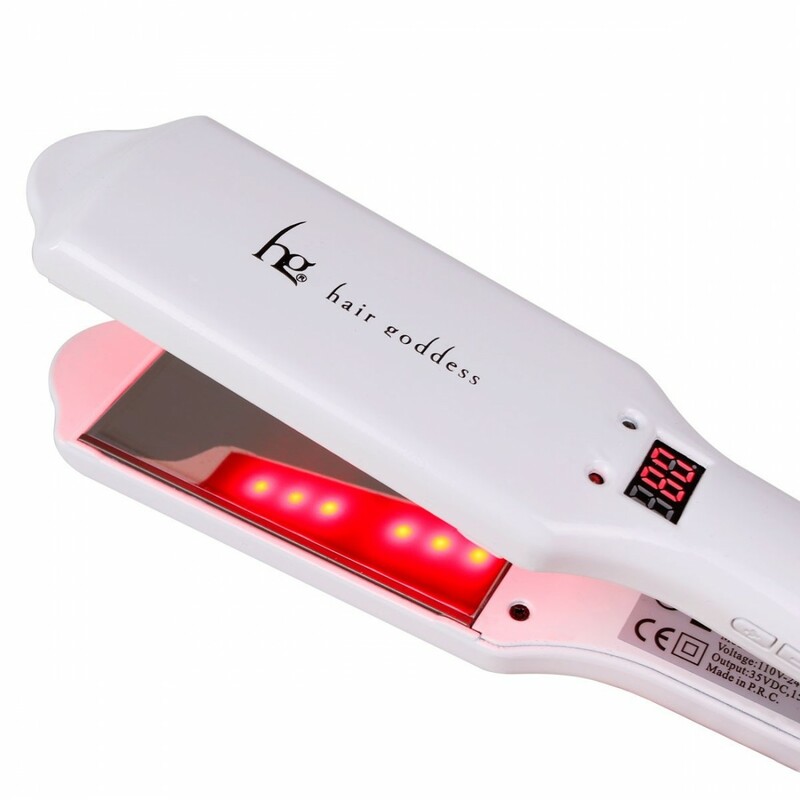 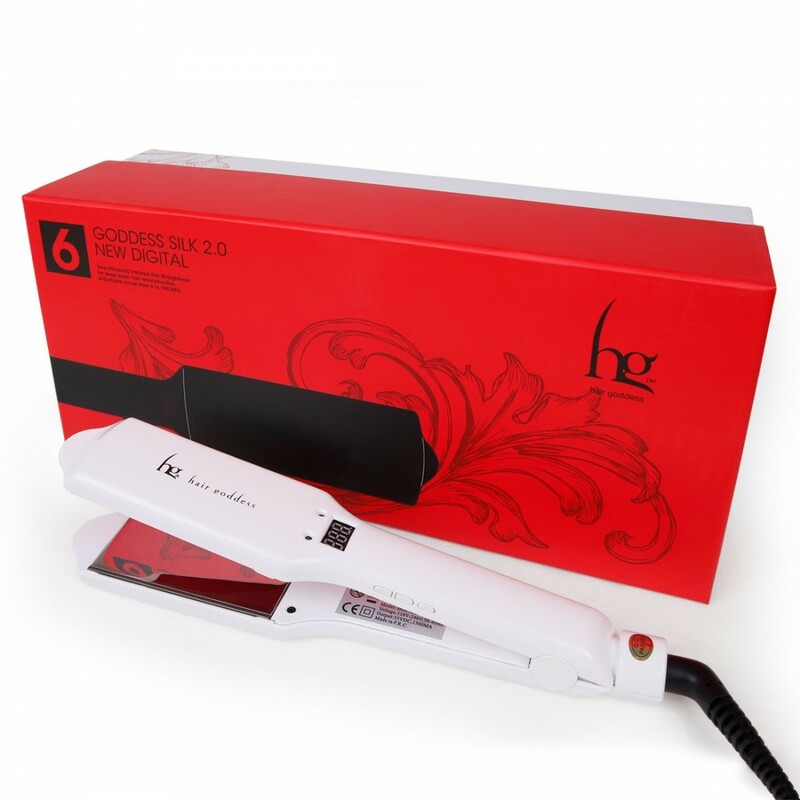 The Goddess Silk combines Ultra Sonic and Infra Red technology. 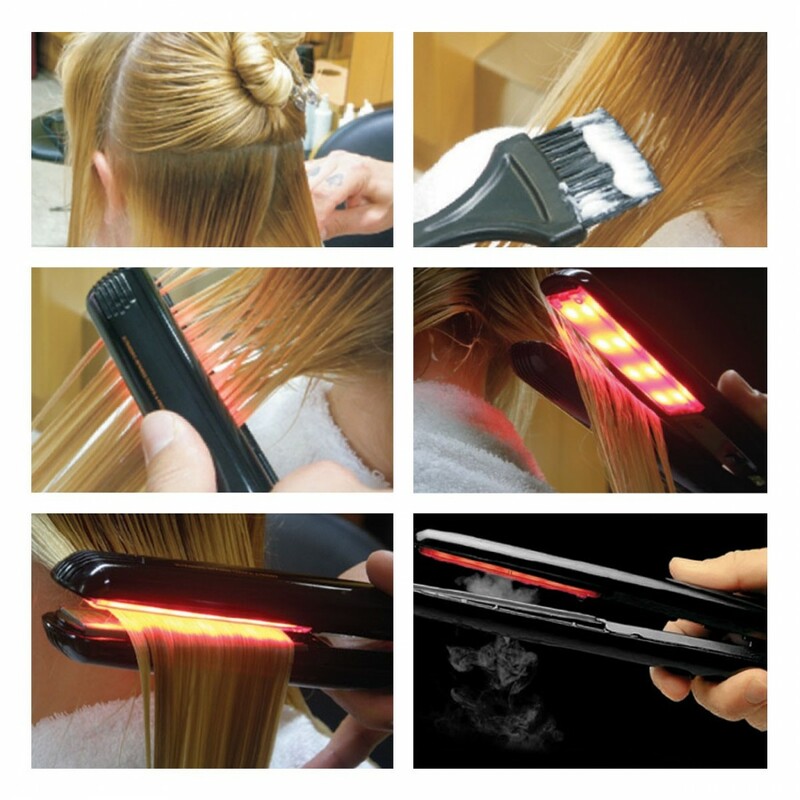 This unique combination enables the appliance of hair conditioner/reconstruction treatment in a way that triples the effectiveness of the treatment. 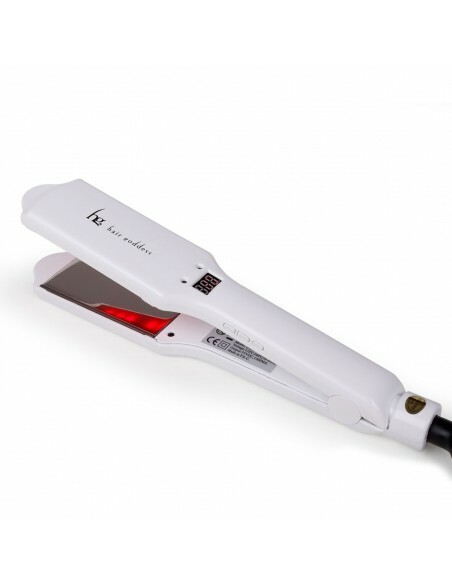 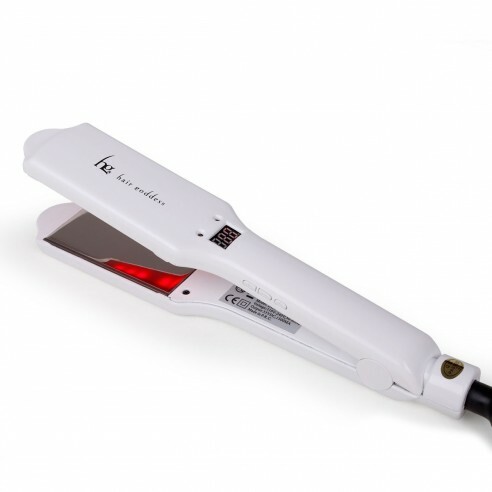 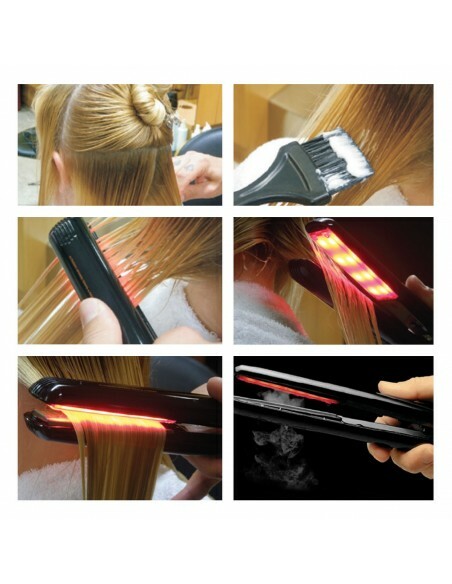 It produces a surprising finish by increasing the volume of the hair, and creating that much sought-after salon with a beautiful silky finish, leaving the user’s hair in excellent condition.